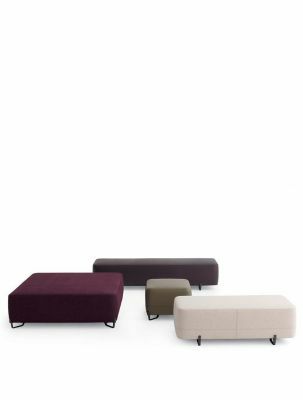 Sydney is the sofa designed by Jean-Marie Massaud for Poliform. Sydney is a sofa with a highly original aesthetic, typical of the multi-cultural city after which it is named. 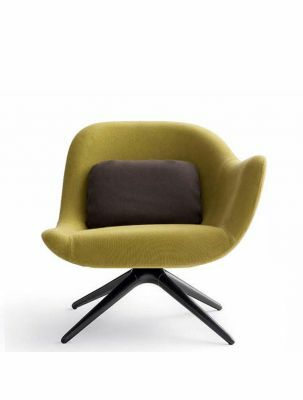 With Sydney, Poliform explores brand new creative possibilities, made reality by the hand of Jean-Marie Massaud in a combination of pure geometry and great comfort.